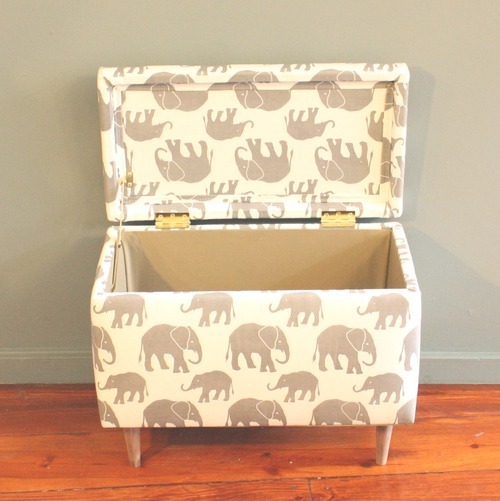 Wouldn’t this storage bench look so great with matching curtains for a nursery? 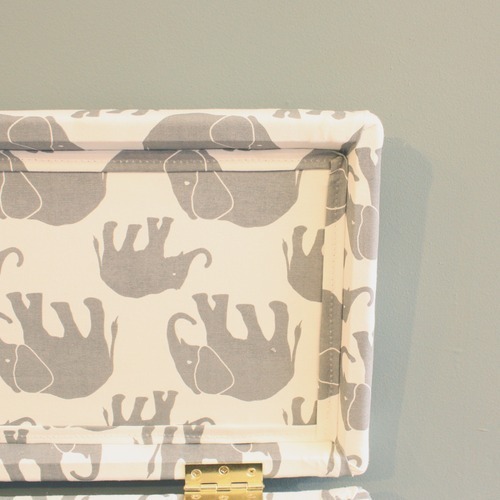 Or paired with a matching headboard in a master suite? 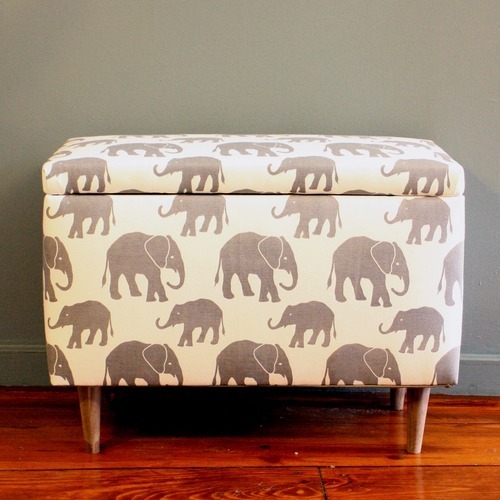 Please contact us for fabric samples or if you are interested in a custom ottoman of your own!